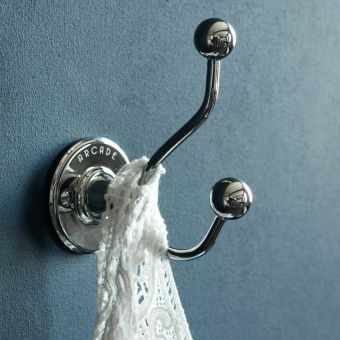 It is often the finishing touches that can really make a difference to a room. 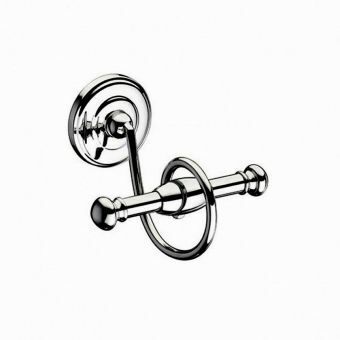 This stylish single hook is an ideal addition to any contemporary bathroom, blending seamlessly into your décor to complete your design. 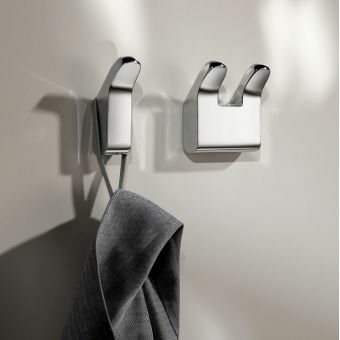 Made from a high-quality silver chrome, the single hook has a smooth matt finish that is silky to touch and pleasing on the eye. 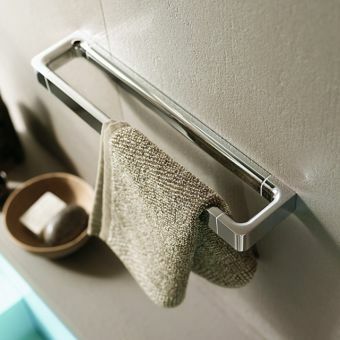 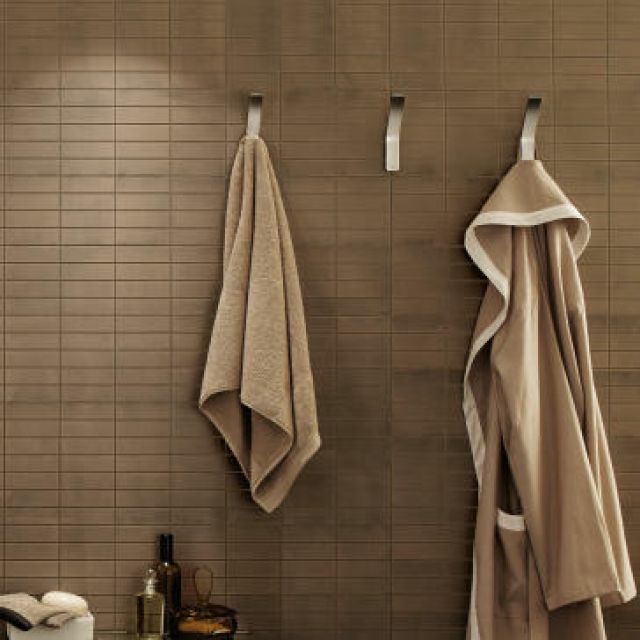 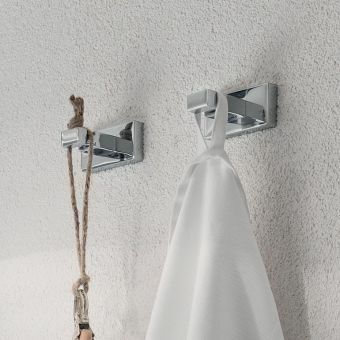 The strong and durable hook has been designed to hold considerable weight – perfect for larger items such as bath towels and dressing gowns. 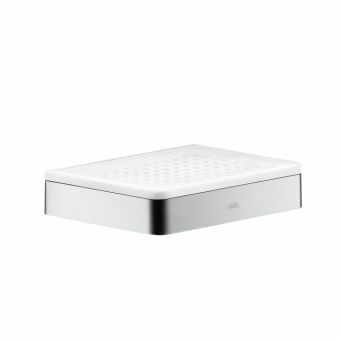 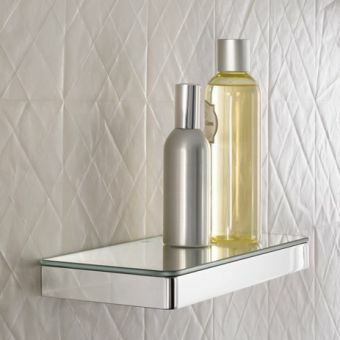 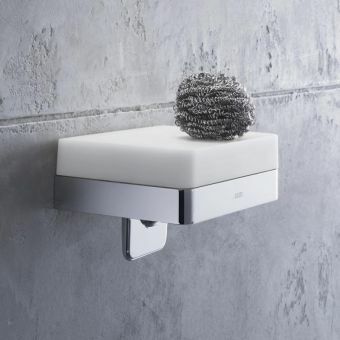 Made to last, this elegant accessory is durable and resistant to damage from water and is easy to wipe clean from dust and dirt. 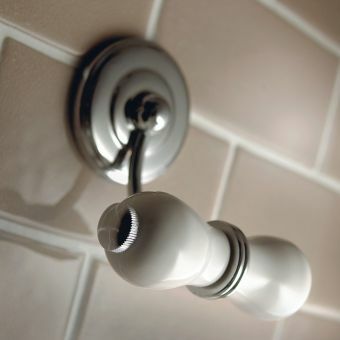 Designed with safety in mind, the hook’s round edges also prevent injury from impact. 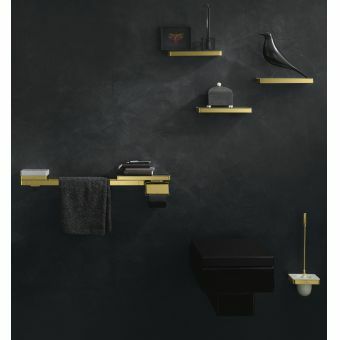 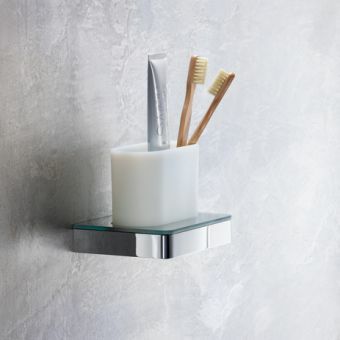 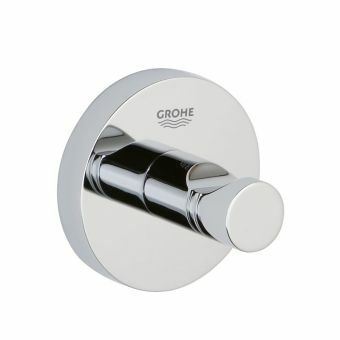 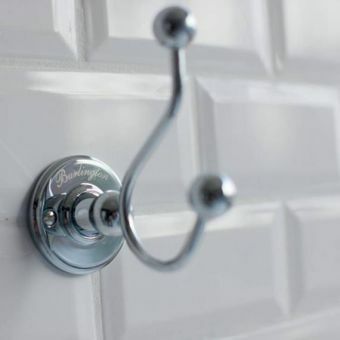 Finally, this bathroom wall hook can be easily fixed onto almost any wall type with standard screws and fittings, so that you can enjoy functionality and practicality in your bathroom straight away. 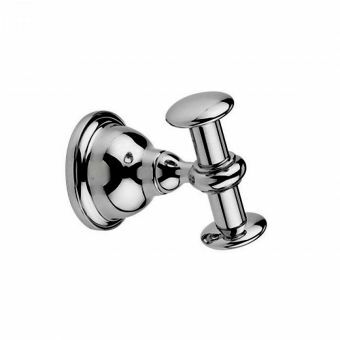 Chrome finish - available in other finishes (call for further details).